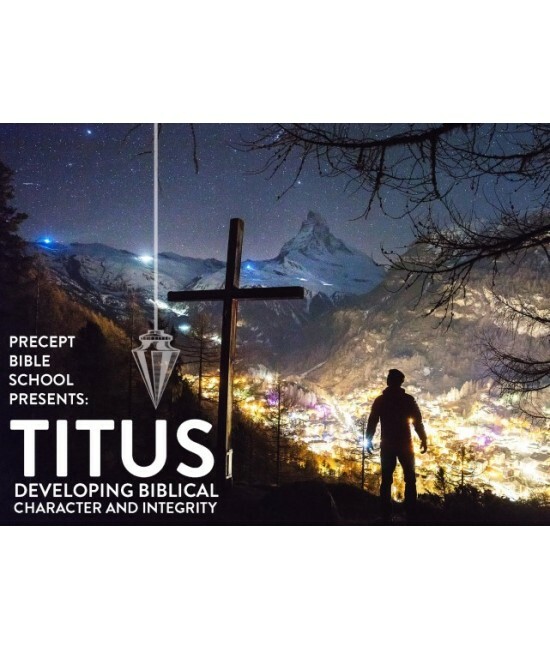 PRECEPT BIBLE SCHOOL - CHARACTER: Developing Character & Integrity in the midst of a society which has lost respect for God. (Titus). 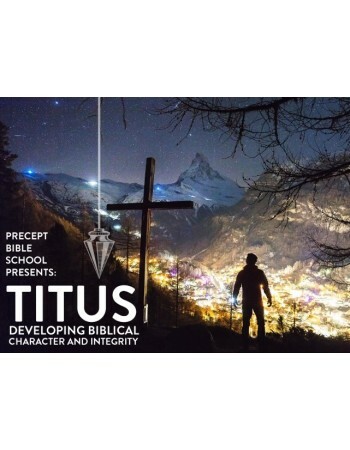 Join us for exciting, engaging and life-transforming Bible study using the Precept-Upon-Precept study on the book of TITUS: Developing Character & Integrity in the midst of a society which has lost respect for God.